Immunizations or vaccinations are forms of treatment — usually given as shots — that seek to prevent a disease or help your body prepare to fight a disease faster. Vaccines are made from very small amounts of weak or dead germs that can cause disease, like viruses, bacteria, or toxins. Flu shots, tetanus shots, and shots that prevent chickenpox or shingles are all examples of vaccines. According to the Centers for Disease Control and Prevention (CDC), vaccines have greatly reduced or eliminated many infectious disease that once routinely killed or harmed infants, children and adults. For example, immunizations have helped rid the world of smallpox and have protected roughly 80% of the world’s population from polio. However, since the viruses and bacteria for these diseases still exist, you can still get them if you are not vaccinated. 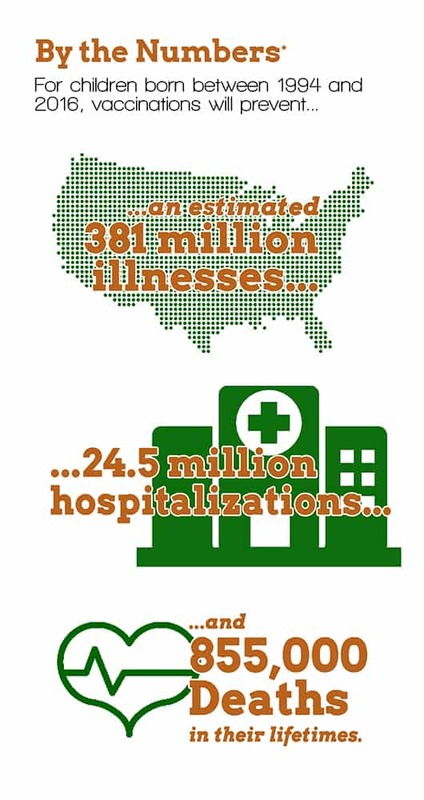 Every year, thousands of adults in the United States become seriously ill and are hospitalized because of diseases that vaccines can help prevent. Many adults even die from these diseases. By the end of 2018, the New York State Prevention Agenda has made it a goal for 80% of children ages 19-35 months to receive the 4:3:1:3:3:1:4 Immunization Series, which consists of several vaccines to protect children against certain infectious diseases. As of 2015, 65% of children in our tri-county region had received the series, including 59.4% of children in Jefferson County, 77.4% in Lewis County and 70.5% in St. Lawrence County. Our regional average is lower than the statewide average, but it is on par with most Upstate New York counties — many of which remain below 70%. Our region is also behind the statewide average for the percentage of women aged 13-17 receiving HPV immunizations. The Prevention Agenda’s goal is at least 50% of young women; the statewide average is 47.3%; and our region’s average is just 20.2%. However, our region does rank higher than most parts of New York State for flu vaccinations among elderly adults — 72% of older adults received their flu shot in 2014. Even if you received the vaccines you needed as a child, protection from some vaccines can wear off. You may also be at risk for other diseases due to your job, lifestyle, travel, or health conditions. It is important to be aware of vaccine recommendations and talk with your healthcare provider about your immunization history. All Adults — especially those who have chronic health conditions, are pregnant, or are over age 65 — should get the flu vaccine every flu season. 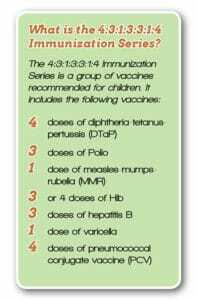 They should also get the Tdap vaccine if they did not receive it as an adolescent to protect against pertussis (whooping cough), as well as a tetanus and diphtheria booster shot every 10 years. For adults 50 years and older, the CDC recommends two doses of Shingrix, 2 to 6 months apart. Shingrix provides strong protection against shingles, which is caused by the same virus that causes chickenpox. Nearly 1 in 3 people in the United States will develop shingles, but the risk increases as you get older. Parents — vaccination is one of the best ways you can protect infants, children and teens from 16 potentially harmful diseases. Vaccine-preventable diseases can be very serious, even deadly — especially in infants and young children. For more information on which vaccines your child needs at certain ages, visit cdc.gov/vaccines/parents/. Communities — also play an important role in raising awareness of and promoting immunization. Businesses and other community stakeholders such as pharmacies, libraries, fitness centers, and schools can help share information about vaccines. For free educational and promotional materials, visit cdc.gov/vaccines/partners/. Healthcare providers should be aware of the current immunization schedules for children, adolescents, and adults. 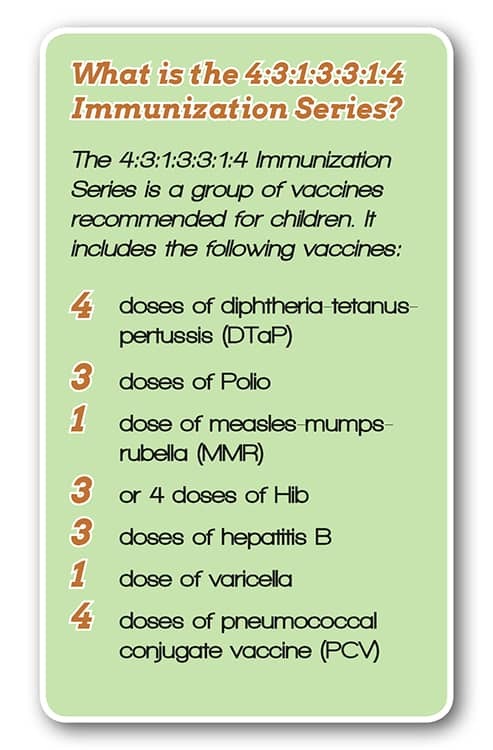 These are also provided by the CDC, at cdc.gov/vaccines/schedules/. Providers should also be sure they are sharing immunization data to the New York State Immunization Information System (NYSIIS).